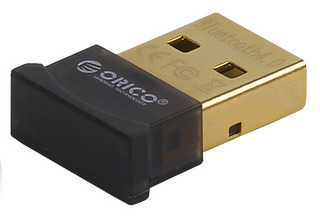 •	Enabled allow a Reliable Connection up to 3Mbps and 100 Metres (Peer to Peer) with any Bluetooth Enabled Cell Phone,Tablet,Speaker,Headset or Headphone, Mice and Keyboard. 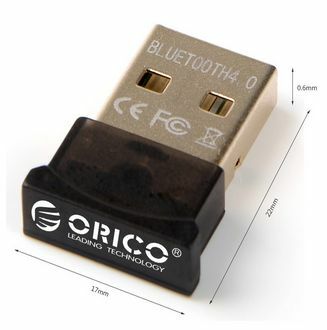 Advanced Audio Processing Exclusive for Bluetooth 4.0 Voice Quality Enhancing allow to Process AAC Audio Losslessly as well as Process MP3,WAV,APE or FLAC.Compatible with Classic Bluetooth and Bluetooth 3.0.Plug and Play Enabled Fingernail Size Micro Adapter allow to Plug and Forget. 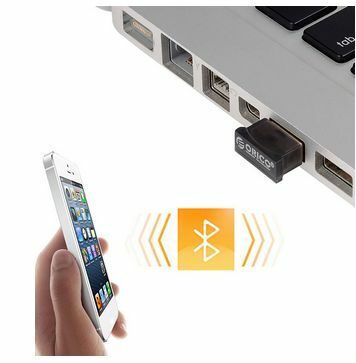 It’s an ideal solution to transfer File, Audio or Voice Wirelessly for your Desktop and Laptop.